Dr. Susie Choi L.A.C., D.A.O.M. 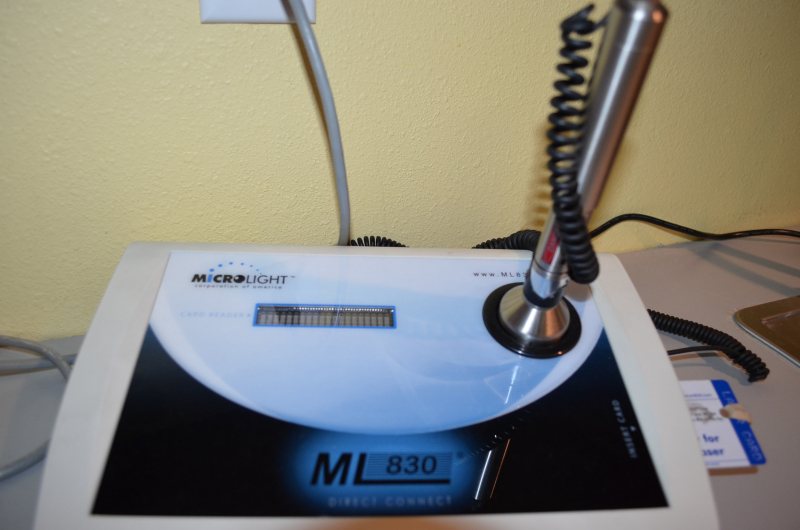 Our Torrance Chiropractic office is now offering Fast Pain Relief for Soft Tissue Injury, Joints, Tendons, Ligaments, Nerves and Inflammation with the “Revolutionary” ML830 Cold Laser. 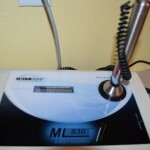 This advanced form of laser therapy is painless, non-invasive, safe, & scientifically and clinically proven to be highly effective at treating numerous conditions. Maybe the greatest aspect of cold laser therapy is its ability to help in conditions where all previous therapies have failed. Laser therapy can be used when you want or need a drug free procedure to control pain, when conventional therapies have been ineffective, or when you want to quickly heal from injuries. Cold laser treatment also goes by several other names: low-level laser therapy (LLLT), low intensity laser, low energy laser, low reactive laser, or soft laser. All of these terms are used to describe the same form of cold laser therapy. The physiological effects of LLLT: Biostimulation, including improved metabolism and increased cell metabolism, improved blood circulation and vasodilation, analgesic effect, anti-inflammatory anti-edematous effects and stimulation of wound healing.